Are you highly talented, ambitious, creative, inspired, a visionary, a gamechanger who wants to play a bigger game and live a more meaningful life, however, you do not seem to be getting ahead with fulfilling your highest dreams? Your critical voice is telling you: “Who do you think you are to be the full expression of your greatness?”; "You are not enough"; “You are not good enough”; “Everything is fine as it is”; “It is too scary to step up”; “You are not talented”; “Others will laugh at you.” etc. 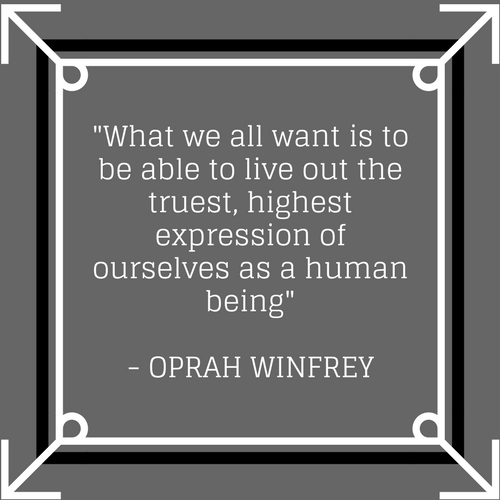 Who are you not to be the full expression of your greatness? You are doing us a disservice by shying away from your magnificence and greatness. 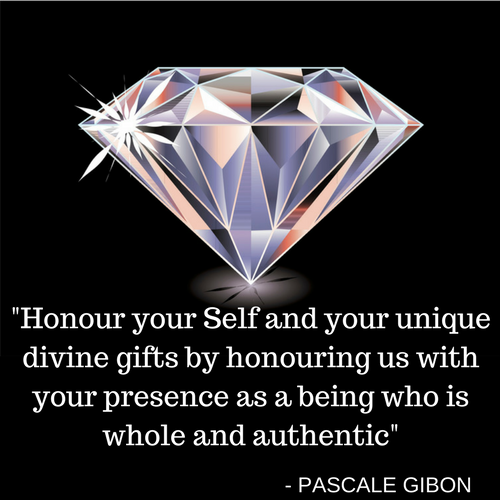 Honour your Self and your unique divine gifts by honouring us with your presence as a being who is whole and authentic. You want everything to be perfect therefore you think you need to know everything and you are not ready because you do not know enough. When will you be ready? There is no better time to start than now by doing whatever is necessary to take your life to the next level. If you make mistakes it does not matter, it is part of the journey towards a more meaningful and fulfilling life; you can learn from your mistakes and allow yourself to stretch. You are not 100% clear about what you want. You know that there is a yearning for a higher purpose however you cannot quite qualify it clearly. Follow this path, which is in alignment with your heart and soul desire. This is the path of your highest ideal where you will only experience joy. Stay connected to this feeling of wanting to express your potential more fully and take action so that you become clearer and clearer. Clarity will create order in your heart and mind. In order to create positive change, it is important that you see your life clearly.